GOT ART? IS IT #FORSALE? I can advertise it for free, no commission. Like the art? Follow the artist! 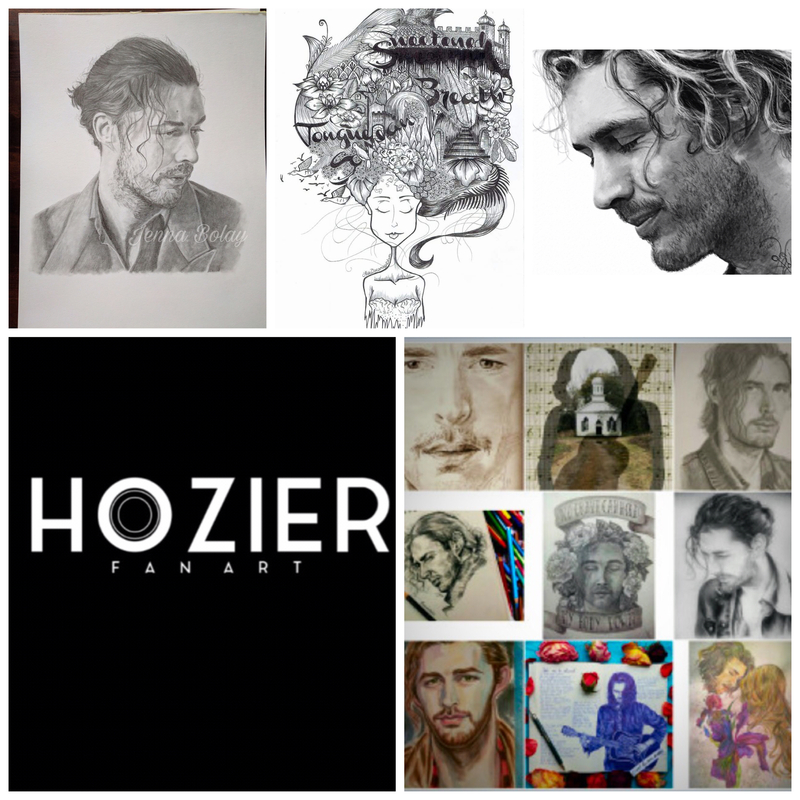 Do you draw Hozier or a song Lyric that inspires you. Want to be featured on a Popular Fan art Site?